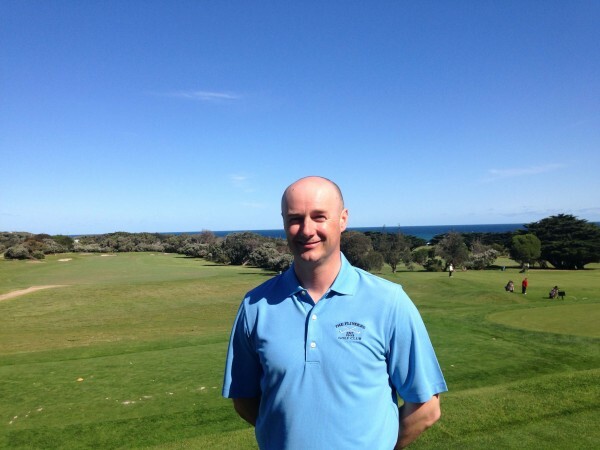 After more than a decade working as a golf professional at Flinders Golf Club on the Mornington Peninsula, Scotsman Gavin Coyle has revealed it’s the club’s similarities to his homeland that have sustained his passion for both the job and the seaside links course. Coyle, who hails from Gourock Golf Club on Scotland’s west coast, said he’s reminded of his heritage when he peers out across Bass Strait on almost a daily basis. At just 5,277 metres and with a par of 69, Flinders proves that lengthening courses to offset technological advancements with the golf ball isn’t necessary. “It is enjoyable no matter the conditions,” Coyle said. 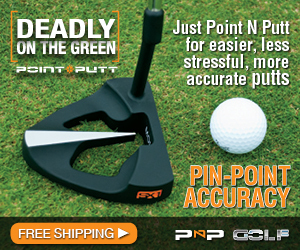 “It’s not like going to a 450-metre par-four into the wind and the tour guys are hitting drivers and a three-wood to the green. That just beats you up. Even on a windy day, because it’s a short course, you can still enjoy yourself. Flinders was founded in 1903 and is the oldest golf course in Victoria that still exists at its original site. Coyle insists its condition and playability has improved every year since he came to the club. Since Coyle’s arrival, Flinders has added couch fairways and overhauled its 11th hole, known as ‘Fairy Dell’. Formerly a short, downhill dogleg-left par-four framed by houses to the left, the green was moved close to 100 metres to the right, which transformed the hole into a short dogleg-right and protected the nearby homes from any stray tee shots. The hole’s risk-reward design is equally appealing according to Coyle. Coyle moved to Australia from Scotland in 2000 and remembers an epiphany he had while competing in a Scottish mini-tour event. He quickly took up a job at Eagle Ridge, which he held for 10 months, before accepting a teaching professional role at The National Golf Club, before moving to Flinders in 2003.